If you’re going to use Snapchat to showcase behind-the-scenes content at your venue, do so regularly. That means everything from posting regularly to making sure your tone and voice is uniform throughout all of your channels. If your voice is light and loose on Instagram, do the same on all other platforms. If you’re going to have a Snapchat account to showcase your venue’s music, for instance, post regularly. That means every weekend. Being consistent does not mean being repetitive, however. When it comes to social media, it’s all about the visuals. Did you know the human brain actually processes images a whopping 60,000 times faster than text? Strong, compelling visuals can help grab your target audiences’ attention and generate more likes, comments, and shares than a text-only status update. When it comes to these photos, you should ditch the iPhone and, instead, invest in either a professional photographer or a high-quality camera for your staff. It’s worth the money, and people do notice a difference, as it will better capture your bright lights and colorful crowd. Follow the lead of NightPro client Echostage, which uses such great-quality photos, you’ll feel like you’re there. 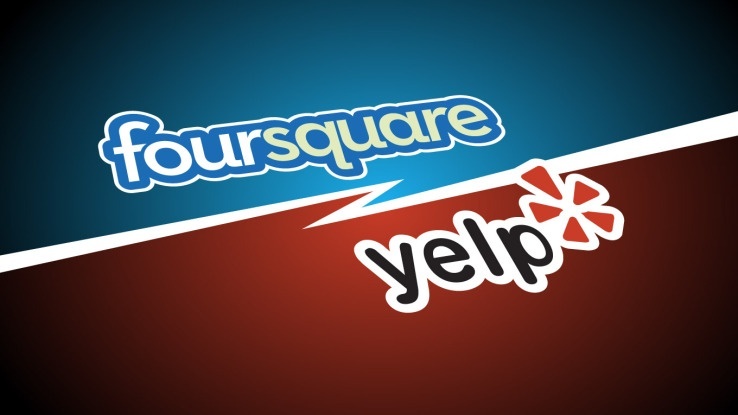 Truth be told, the majority of your patrons do not likely follow your venue on all social media platforms. If you want to really get your message across ― whether for an forthcoming performance or social event, or just to make your venue known ― it’s best to not neglect any of them. 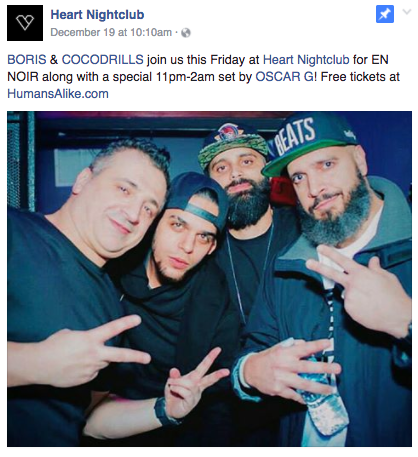 In the below example, NightPro client Heart Nightclub promoted the same event on both Instagram and Facebook with varying copy. With social media marketing, some venues have the tendency to only really post flyers to upcoming events. While this is a tactic that should be done, it’s important to take it one step further and display the full nightlife experience your guests would receive by coming there. 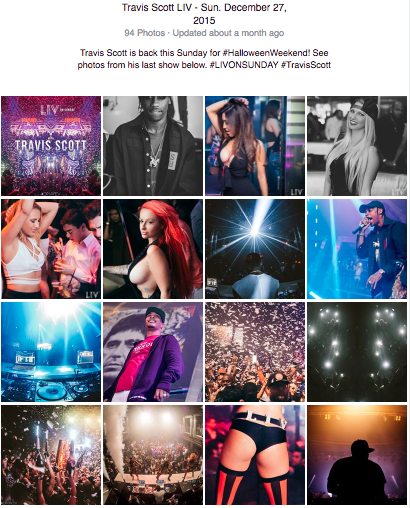 NightPro client LIV Miami does this well, with an entire recap album on Facebook dedicated to scenic shots and photos of artists, club dancers, and the crowd. In doing so, people who visit their page can get a well-rounded idea of what it’s really like to party at LIV. 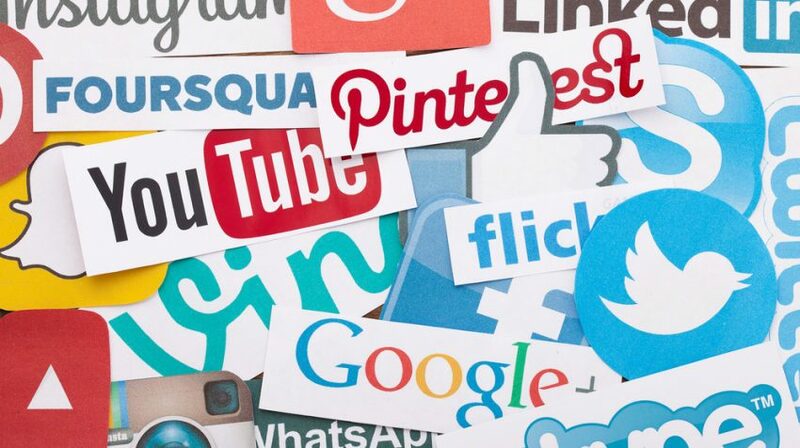 Whether it’s replying to a direct message, liking an Instagram comment, or retweeting a clubgoer, interacting with your social media followers is undeniably effective. Not only will your engagement numbers increase, but people will likely view your venue in a more positive light because of it. 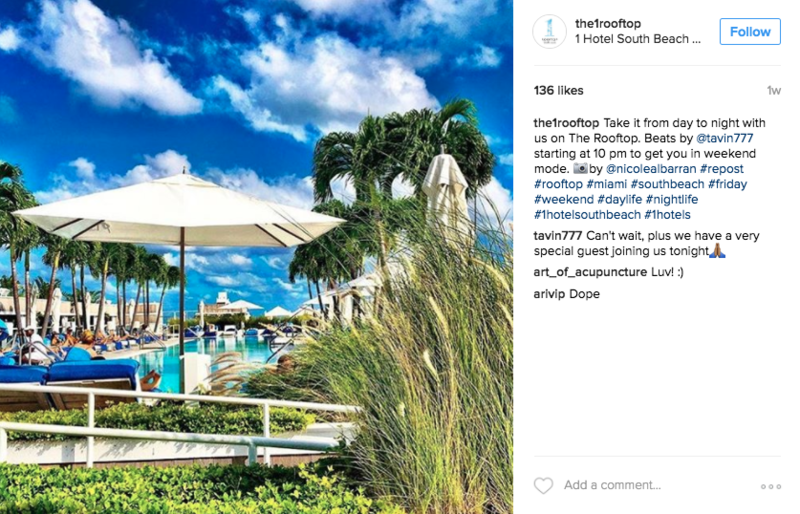 A good example of this is how NightPro client 1 Hotel Rooftop reposts fan content on their Instagram page. 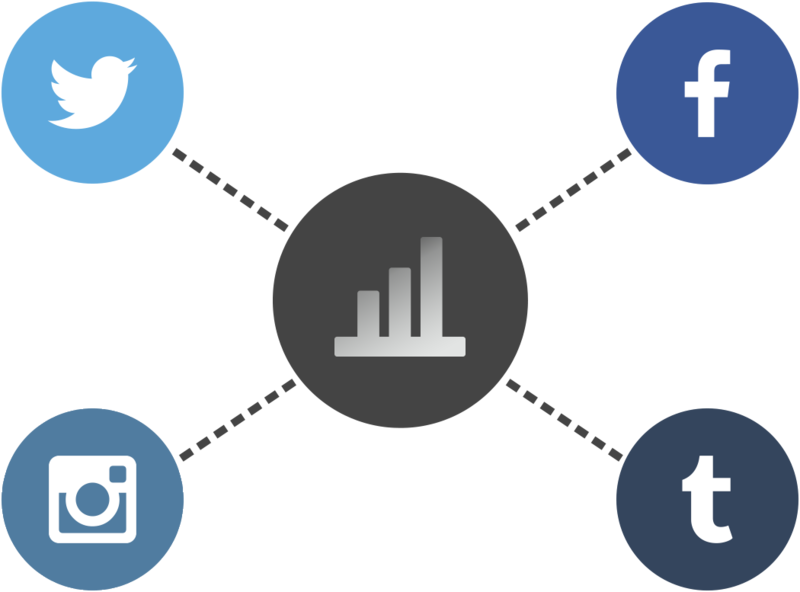 With built-in analytical data outlets like Facebook Insights, Twitter Analytics, and Instagram Insights, there’s really no excuse not to check it out. Take note of top posts, impressions, and engagement so that you can see what does well and what areas you should improve upon. It might sound self-explanatory, but catering to the specific demographic of your venue is vital on social media. NightPro venue Royale Boston recognizes that their crowd attracts a younger audience (college kids), so they cater to them in many of their posts. Snapchat has taken over as the fastest-growing social media platform, which is crazy to think, considering it didn’t even exist a few years ago. Moral of the story: recognize new platforms and sign up for them when applicable. 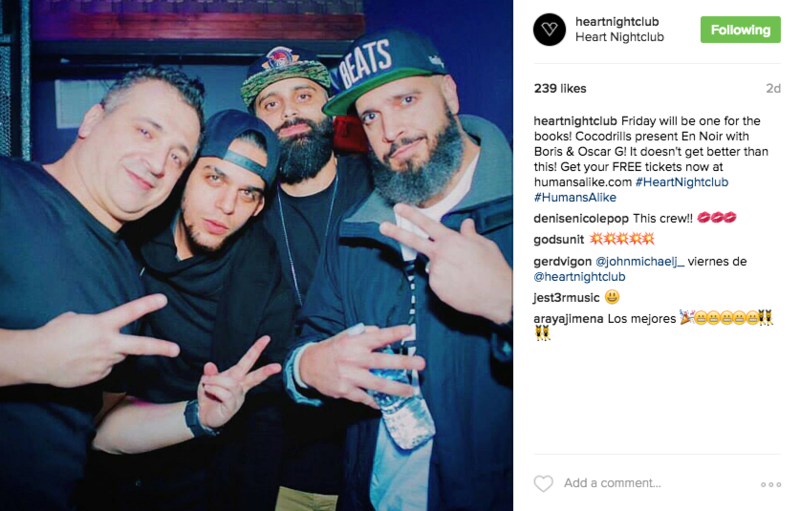 When it comes to nightlife, we suggest your brand should have presence on Instagram, Snapchat, Twitter, and Facebook. Sites like Hootsuite and HubSpot understand it’s unrealistic to be at a computer all the time, mainting a social media presence. That’s why they allow you to schedule posts in advance so you can both save time and stay organized. Timing is everything when it comes to social media. How can anyone know about your event if you’re not posting it at an ideal time? While there is not necessarily a perfect time for post, there are overall optimal times that have been proven to be most effective. If you post through a program like HubSpot, they’ll actually provide suggestions of when to post. 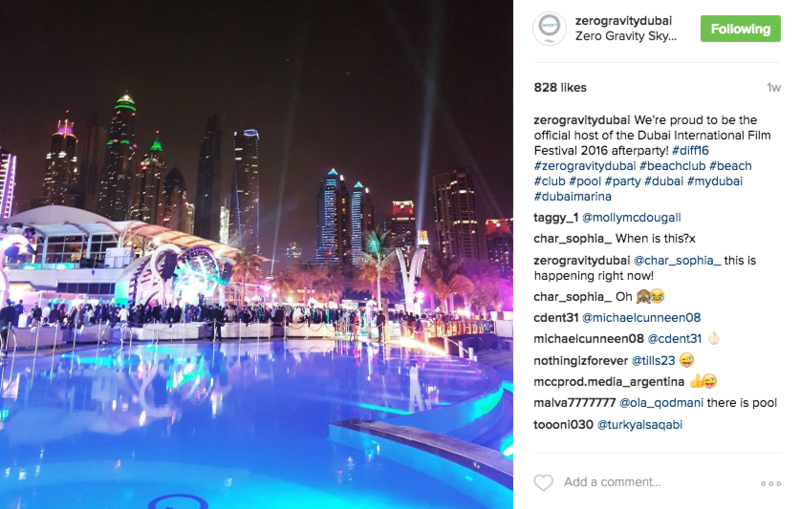 NightPro client Zero Gravity Dubai does this in all of their posts, particularly on Instagram.